GANTZ is the most anticipated Japanese live-action blockbuster, after DEATH NOTE! 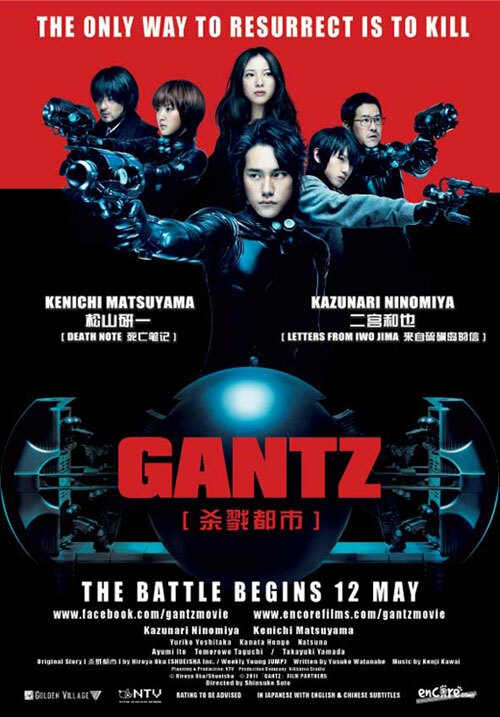 From the studio that brought the “Death Note” series, GANTZ is a new exciting action-packed movie project based on popular manga, with three of Japan’s hottest stars of the moment – Kenichi Matsuyama (“L” in Death Note), Kazunari Ninomiya (leading member of Japanese boyband ARASHI) and Yuriko Yoshitaka (Tokyo Dogs). 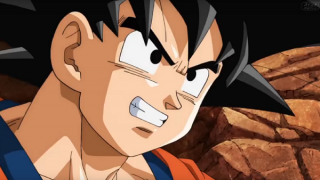 This mega project that spanned approximately six months of shooting and close to a year in post-production will be released in two parts. 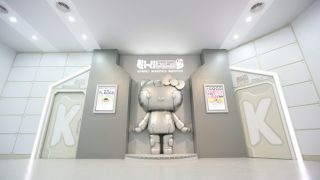 GANTZ 1 opens on 12 May 2011 in Singapore. Stand to WIN more than $1000 worth of cash and prizes! Please send in a photo of yourself in any cosplay outfit with your name and contact number to [email protected] to participate in the GANTZ COSPLAY PARTY Contest. College Student Kurono (Kazunari Ninomiya) witnesses his childhood friend Kato (Kenichi Matsuyama) attempting to help a drunk who has fallen onto the subway train tracks and spontaneously jumps in to help him. However, both are run down by the oncoming train…In the next instant, they find themselves transported to a strange apartment with other people who should also be dead. 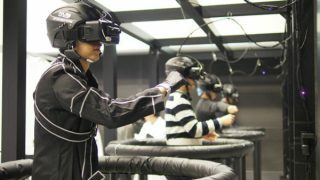 In the center of this room, is a strange black orb known as “GANTZ.” GANTZ enlists each of them on a mission to hunt down and exterminate “aliens,” providing them with fighting suits and weapons. Is this world a game or reality?